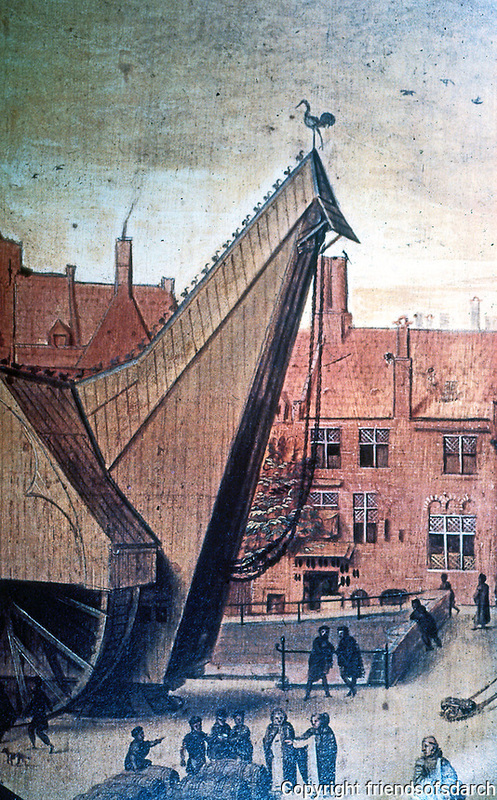 Bruges: The Great Crane. Detail, from a portrait, 1551. Reference only.